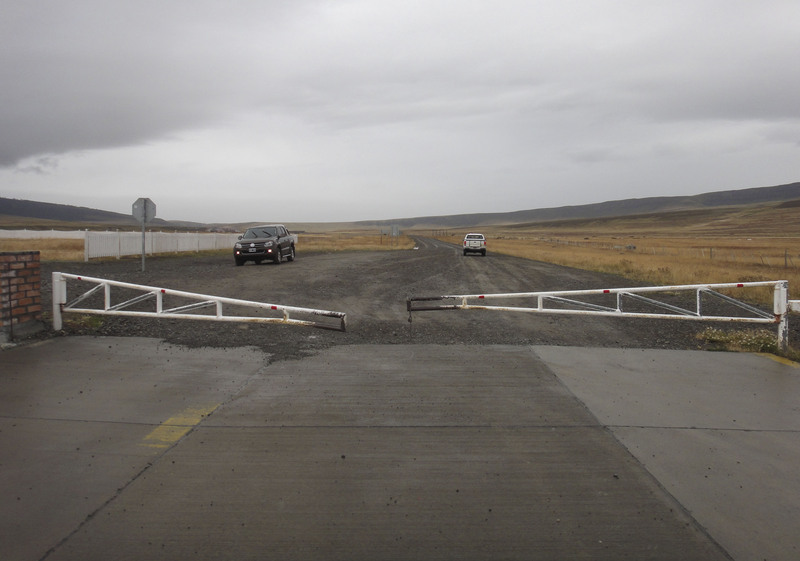 This was to be our last crossing of the Chile and Argentina border for which we were grateful given the 4 pages of stamps now in our passports from these 2 countries. 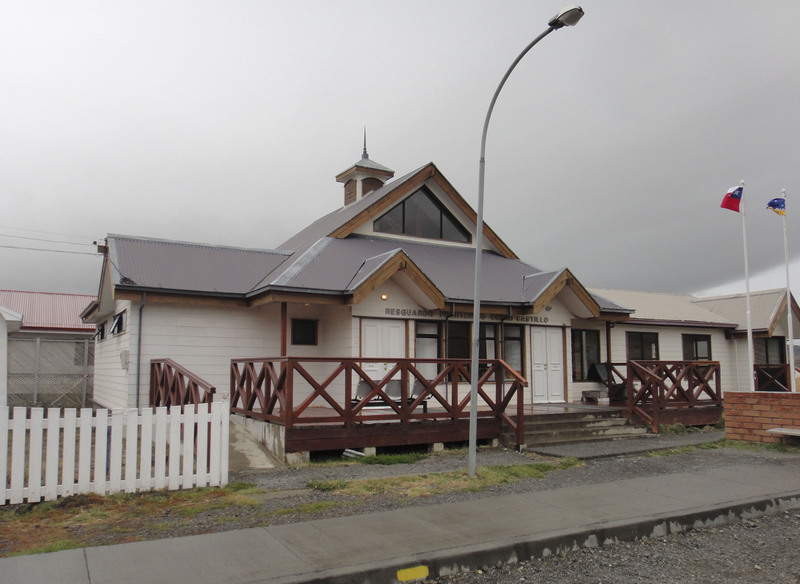 Cerro Castillo is the nearest border crossing into Argentina to Torres del Paine and links up with Ruta 40 on the Argentine side. Cerro Castillo is a slightly strange border as there is really no warning that this is a border. You arrive at a small hamlet with a couple of restaurants and a cross roads. If you head one way on the cross roads the road turns to gravel and you hit a barrier across the road. There is a building next to the barrier and this is the location of both Migracion and Aduana. One window for each and 1 minute later we were on our way. After moving the barrier to one side ourselves of course. 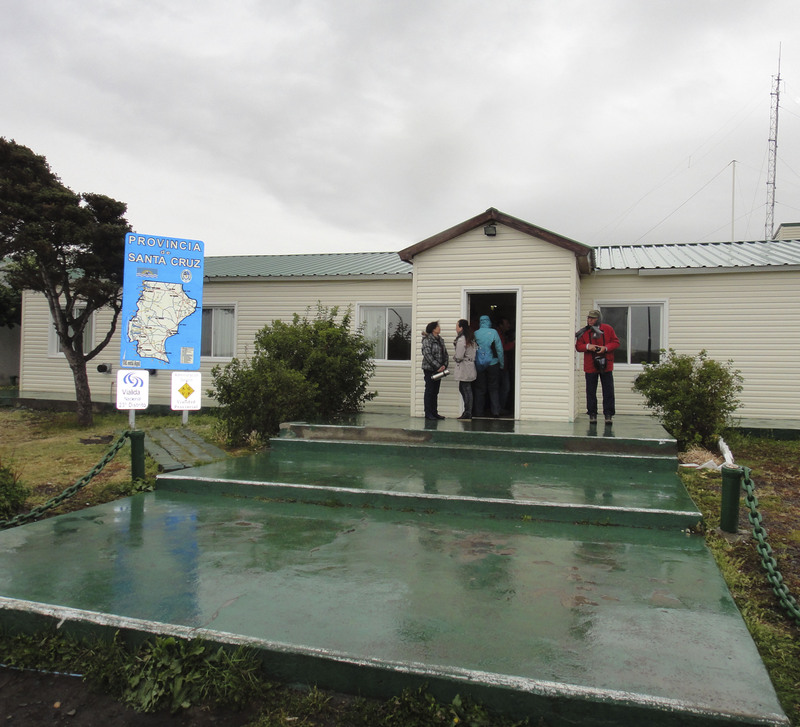 The Argentinian border control is around 1km down the gravel road from here and we managed to pull up just as a bus was arriving from the other direction. 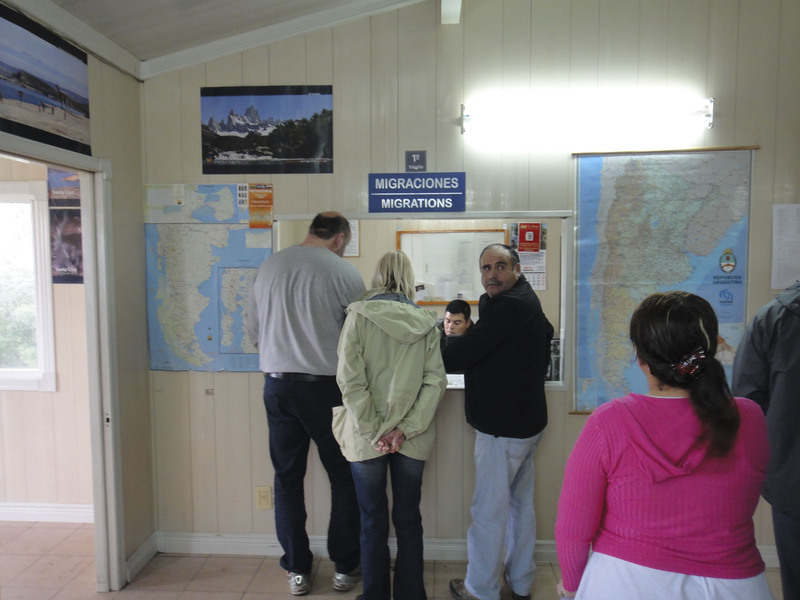 The inside of the tiny border post was incredibly crowded. 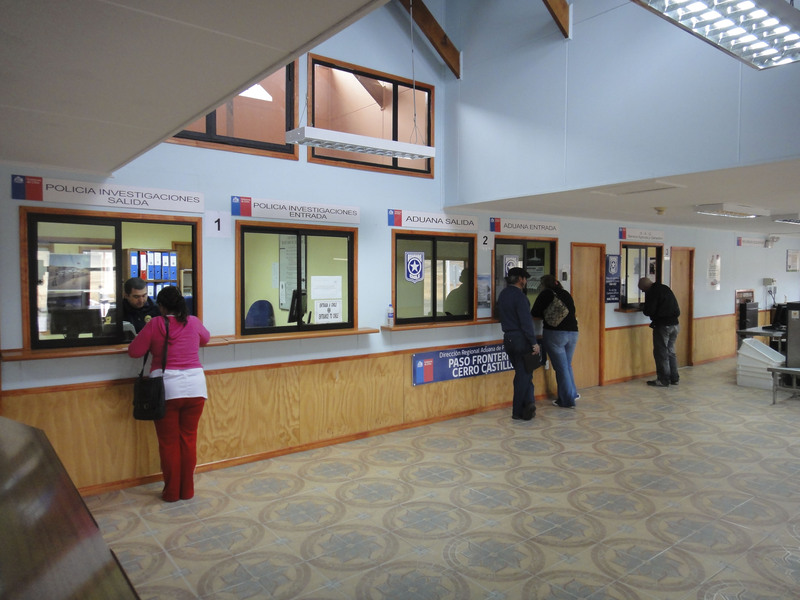 There is one window for Migracion and another for Aduana. 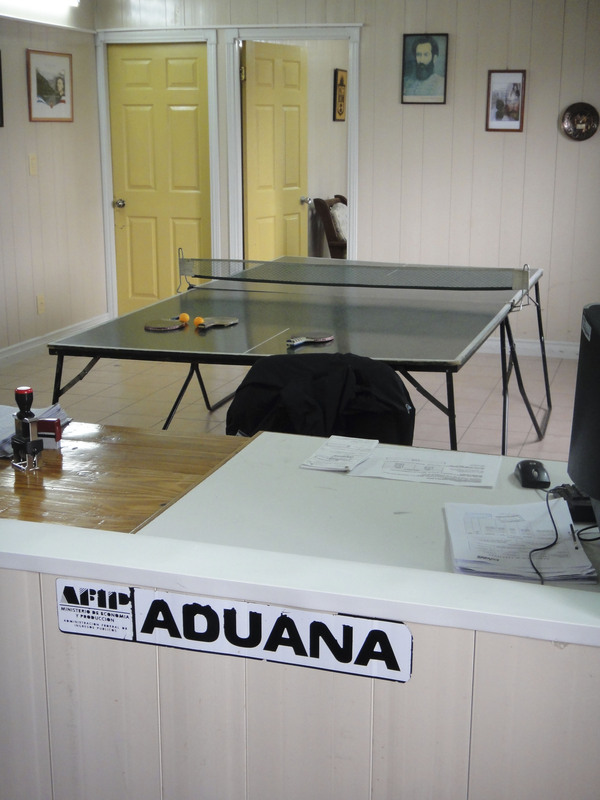 We thought it was quite funny that the Aduana window looked onto a large room with a table tennis table in it – guess these guys need to keep entertained somehow ! Once the guys from the bus had gone the place emptied right out. It was just a case of bad timing and the actual process was very easy and quick. Once past the borders there are a few km of gravel until you hit a good paved surface.